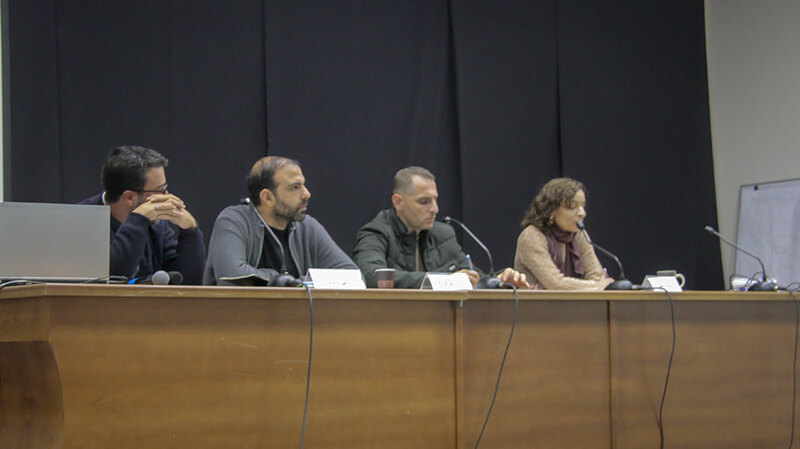 Students and youth activists discussed the next steps for the Palestinian resistance and the quest for independence at a symposium organized by the Center for Development Studies at Birzeit University, along with the Together for Change youth group and the Youth Partnership Forum, on Thursday, November 29, 2018. 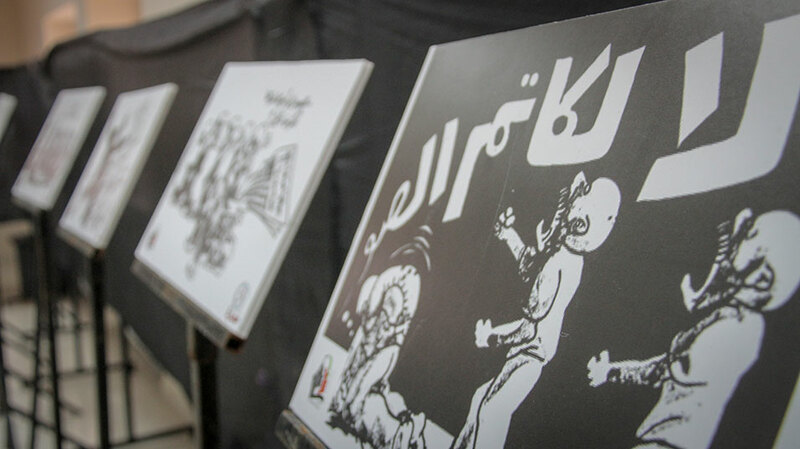 Arafat Al-Barghouthi, the media and field coordinator at the Center for Development Studies, said the symposium was an attempt to listen to the voice of the youth in figuring out the next steps in the quest for Palestinian statehood and independence. While Fadi Abu Salah, coordinator of the Youth Partnership Forum, gave a brief overview of the forum’s history and aims, and emphasized the role of student-led symposiums and events in promoting youth activism. The Youth Partnership Forum, Abu Salah said, was founded in 2008 with the aim of bringing together Palestinian youth both in Palestine and abroad in challenging, and overcoming, the obstacles and challenges that face Palestine and the Palestinian community. He added that the forum focuses its efforts on universities, as they are the incubators of youth movements. The symposium comprised two sessions: the first, chaired by Al-Barghouthi, featured Amirah Silmi, an instructor in the Center for Women’s Studies at Birzeit University, who discussed resistance literature in the works of Ghassan Kanafani, and Rami Salameh, a professor of philosophy and cultural studies, who discussed popular movements in Palestine. The second session, chaired by Marah Khalefah, the Youth for Change project coordinator at the Center for Development Studies, featured Jamal Jum’a, coordinator for the Palestinian Grassroots Anti-Apartheid Wall Campaign, who discussed international solidarity with Palestine post-Oslo and the role of the Boycott, Divestment, and Sanctions movement in reinforcing it; Ali Abdel Wahab, a Together for Change volunteer from Gaza, who discussed - via video conference - pre-Oslo international solidarity with the Palestinians; and Jenin Mar’i, an activist in the Pulse Youth Group, who explored international solidarity from the perspective of the Brazilian Landless Workers' Movement. 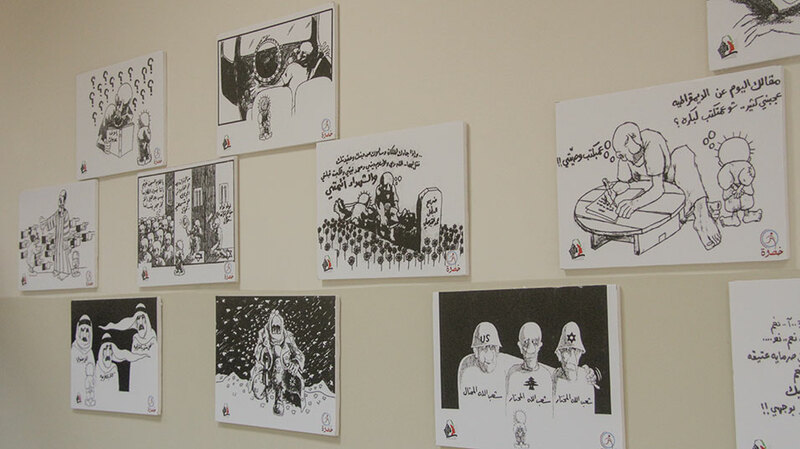 An exhibition, featuring cartoons and caricatures by Naji al-Ali, a famed Palestinian political cartoonist, was held simultaneously with the symposium.